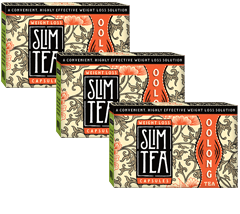 Enjoy the amazing health benefits of premium Oolong Tea with a 1-month supply of convenient capsules, the single most effective natural weight loss system used by the Chinese to eliminate fat for more than 400 years! Regularly $171 Only $127 Save 33%! Regularly $342 Only $197 Save 42%!